University of Cambridge is offering postdoctoral researcher position in medical sciences. Potential candidates should apply before December 12, 2018. 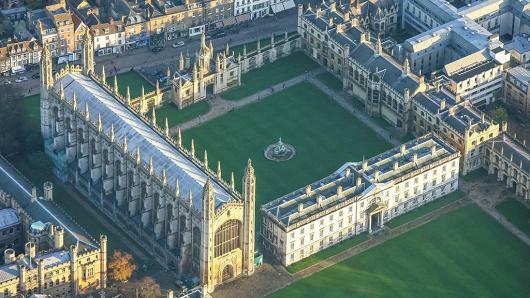 We are looking for a Research Associate to join the research group of Mr Kourosh Saeb-Parsy at the University of Cambridge Department of Surgery based on the Cambridge Biomedical Campus. The post-holder’s work will focus on supporting ongoing research in the department by assisting with acquisition and process of human tissue and their use in a range of laboratory assays. The successful candidate will hold a PhD or equivalent qualification in biomedical sciences. The ideal candidate will have experience in processing of human tissue and cryopreservation of samples, in vivo experimentation as well as in general laboratory techniques. Fixed-term: The funds for this post are available until 19 December 2019 in the first instance. Once an offer of employment has been accepted, the successful candidate will be required to undergo a health assessment, a security check and an enhanced Disclosure and Barring Service check. This appointment also requires a Research Passport application.